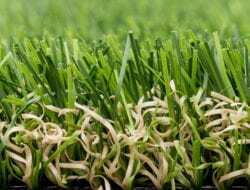 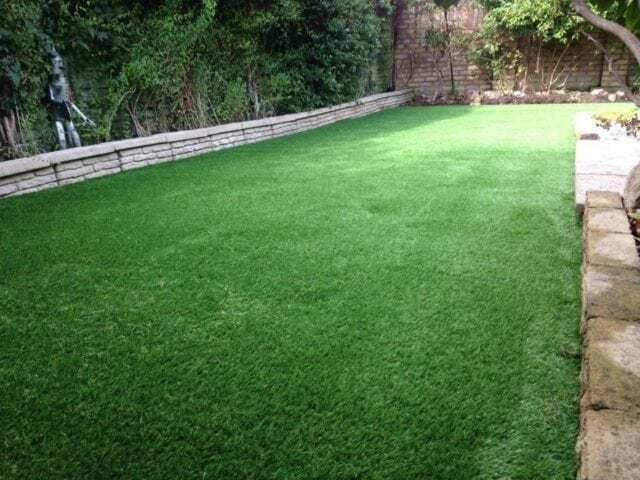 Grass can be tricky to maintain in dry periods, turning brown, patchy and easily worn away. 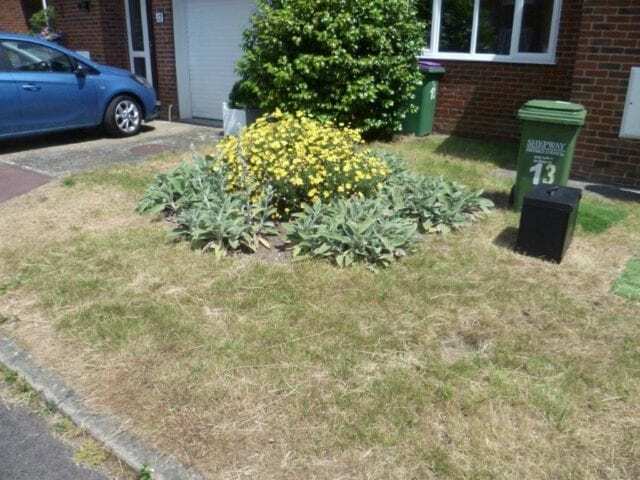 And if this is at the front of your house, it can be a serious eye-sore to come home to! 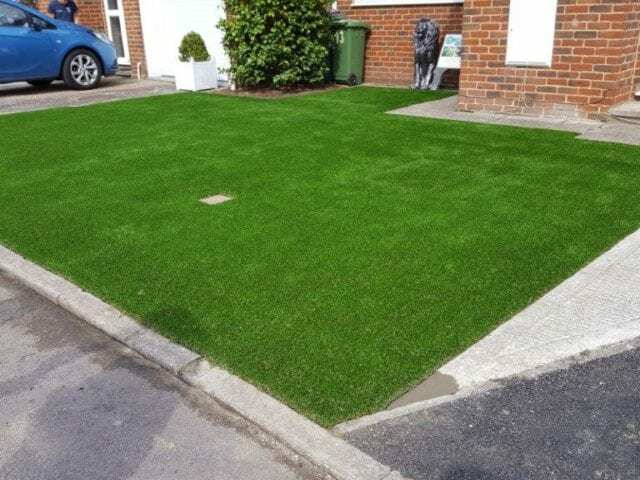 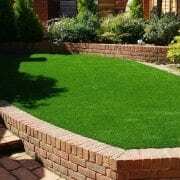 Artificial grass is a fantastic low maintenance alternative which can bring instant curb appeal back to your property. 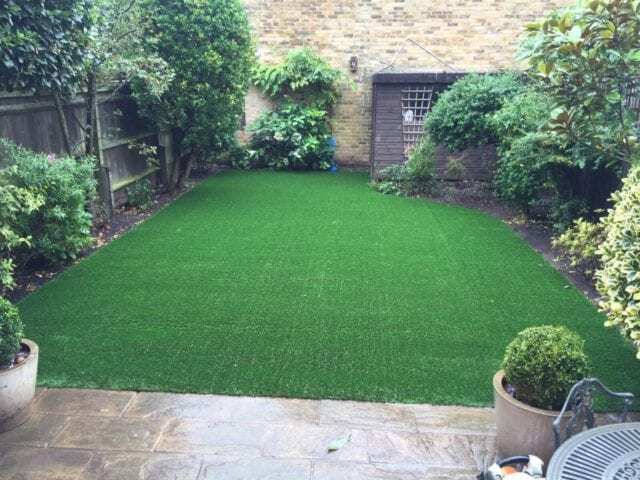 Well done to our Trulawn Installation Partners Lifetime Lawns for such a beautiful transformation!